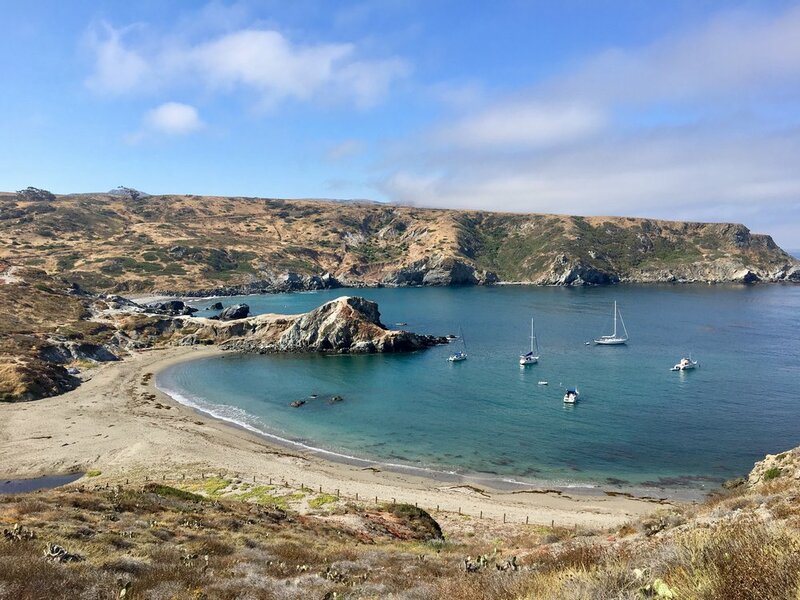 Get ready to explore Catalina Island Wilderness Trio style. 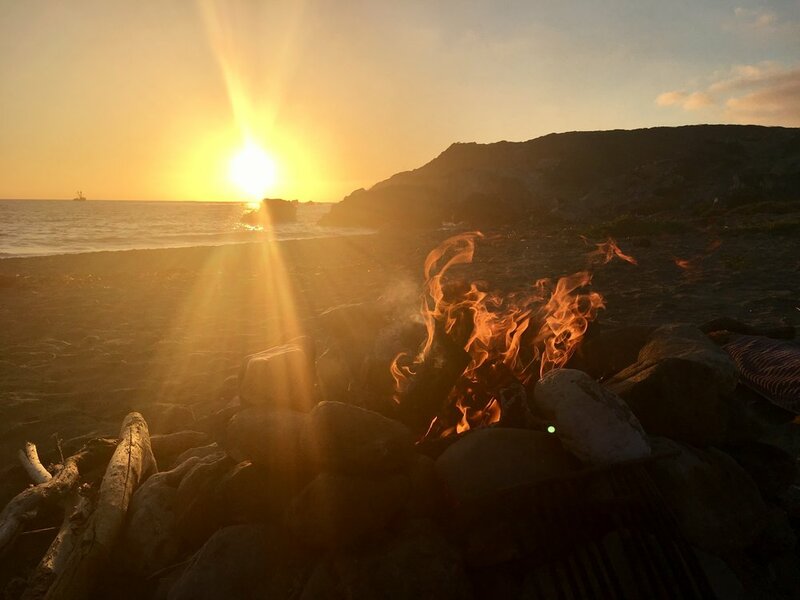 We’ve got the itinerary, water delivery, food, and campsite reservations handled so you can spend your time hiking through the beautiful 360 degree coastlines of Catalina. We’ll be stopping in Avalon and Two Harbors on the way and hope to see all the wildlife this island has to offer! 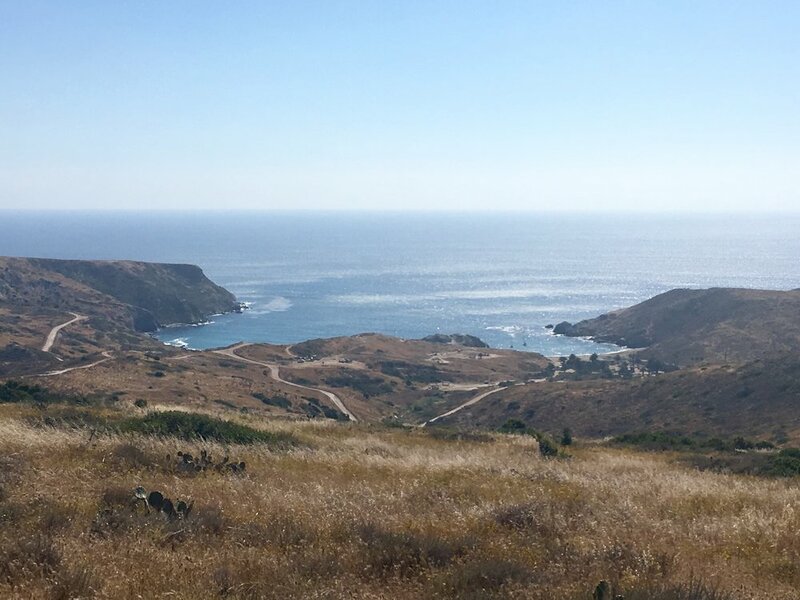 Experience Catalina with a medically certified and experienced guide who will be there to motivate, encourage and help you every step of way! Moderate. About 45 miles will be covered the duration of the adventure. We rate our adventures on a 1-5 scale with 1 being the easiest and 5 being the most strenuous. This is a level 4 adventure where we recommend this hike for those who have experience hiking long distances and have been living an active lifestyle. If you don't have experience backpacking, all good, we don't mind showing you the ropes along the journey.